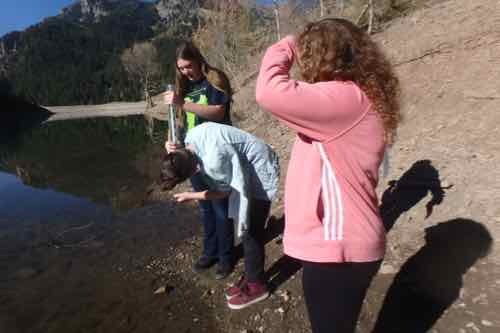 25 September 2018 American Fork Biology Students begin their own AF Canyon LTER site. Submitted by Kevin Dickerson on 5 November 2018. "LTER" stands for "Long Term Ecological Research". The National Science Foundation provides funding to 28 LTER sites around the world. When I get the once in a lifetime chance to travel to Antarctica, I will be at one of those 28 worldwide selected sites to work with professional scientists and explorers. The name of the LTER site I will be working at is known as the "Dry Valleys of McMurdo". 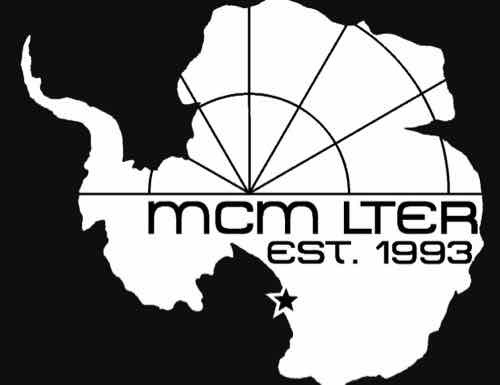 The logo for the McMurdo Long Term Ecological site. 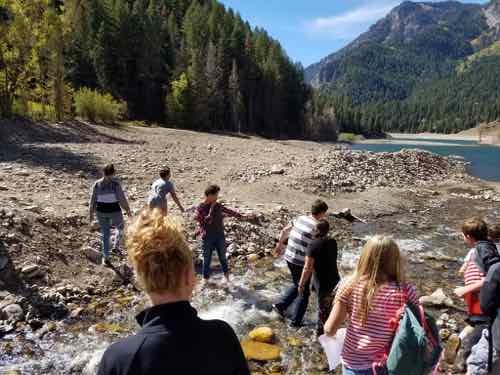 After learning about what LTER sites where, and the value of the research that be gained from those sites, American Fork Junior High Biology Students decided that they would like to start their own LTER in American Fork Canyon, which is just a few minutes away from their school. 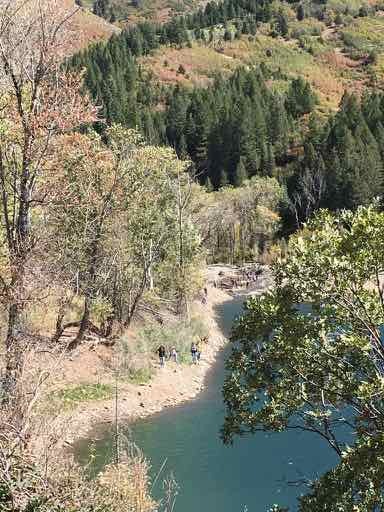 They focused on the area around a beautiful reservoir up the canyon called Tibble Fork. Tibble Fork Reservoir, located up American Fork Canyon, Utah. Students collected plankton from the Reservoir with a plankton net. Dragging the plankton net. 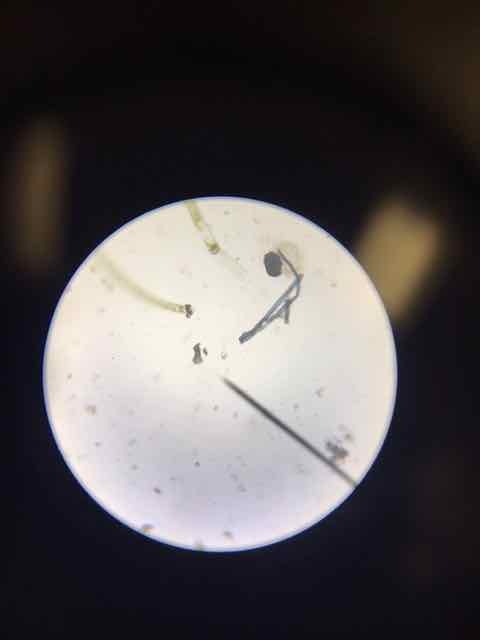 (Photo credit Gracelyn Ullery) Students then took the collected plankton back to the microscopes in our classroom for identification. Many different types were noted. They measured the stream flow into the reservoir. 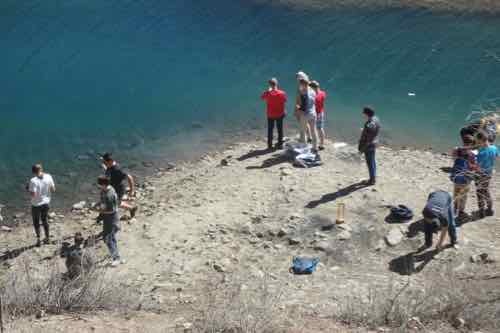 They also measured pH, salinity, sedimentation, and turbidity of the reservoir. Measuring the clarity (turbidity) of the reservoir with the Turbidity Tube. Measuring pH, sedimentation, salinity, and turbidity of the water. We will follow up with visits later in the year to observe changes in this site over time, which is the idea of LTER sites. 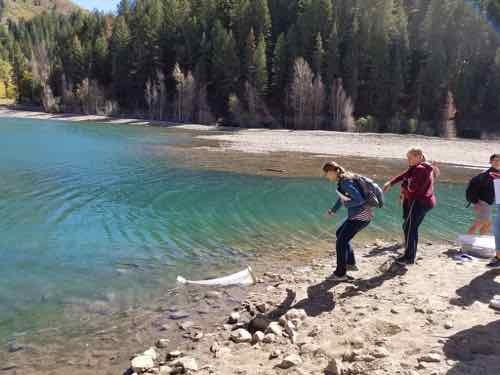 Keith, What a great project your American Fork students are working on! And, what a profound contrast in sites between American Fork Canyon and the Dry Valleys! These kids really enjoyed getting a little taste of what our science team will be doing in the Dry Valleys. I hope to learn more tips and tricks of how to run a Long Term Ecological Research site for these kids. Weather Summary: Clear, sunny skies.